Make your dogs collar as festive and wildly unique as they are with the Grant Dog Collar Attachment. 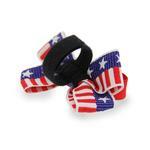 Add fun to your forth instantly to any ordinary collar this Grant Dog Collar Attachment. 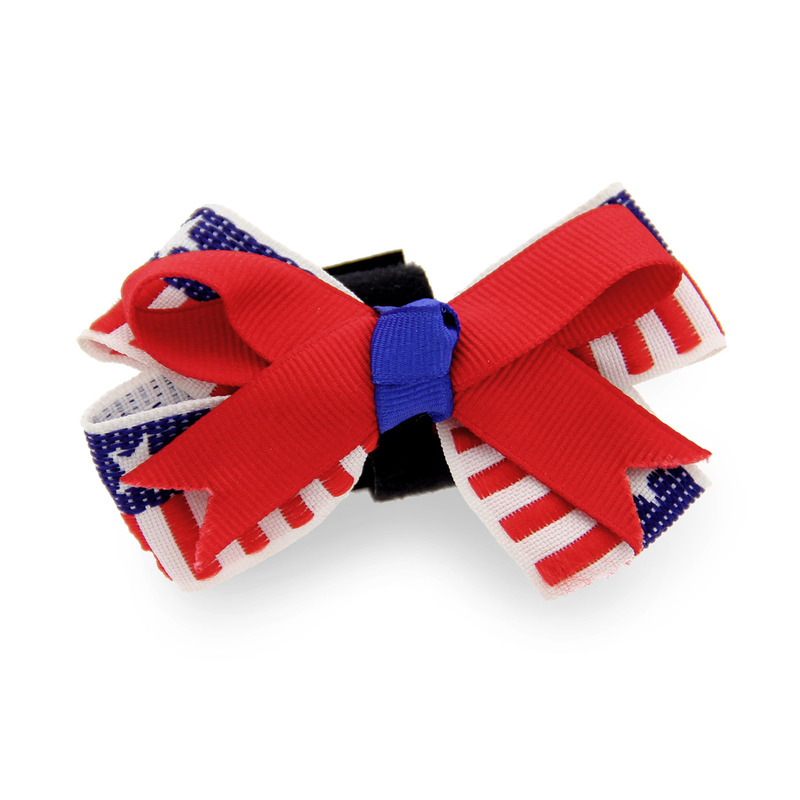 Each ribbon slider is handcrafted with special fabrics and trims. Slider attaches to existing collar with touch fasteners. 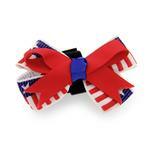 Great for the firth of July and other patriot pup events! Slider measures 3.5". Recommended for 12"-14" neck size . Great products. Just what I was looking for! !